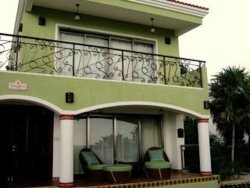 8 Bedroom Playa Del Carmen Villa with Rooftop Pool! 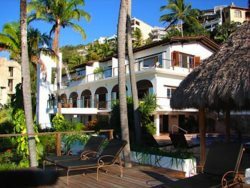 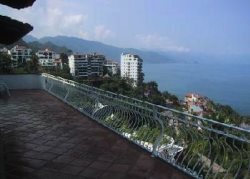 Puerto Vallarta Oceanfront Villa- Sleeps Up To 20! 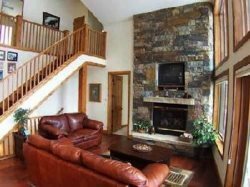 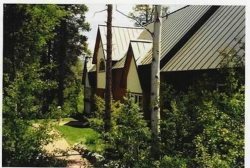 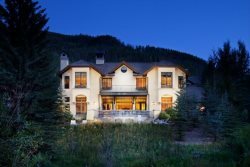 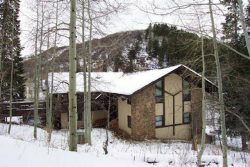 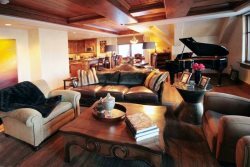 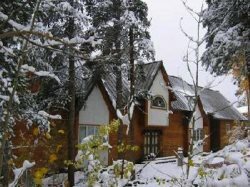 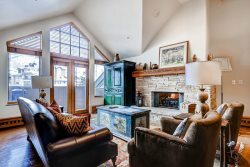 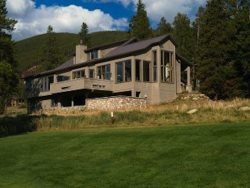 Breckenridge enormous mountain estate- sleeps 22! 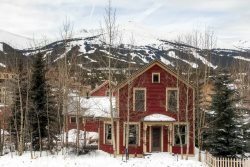 LARGE VICTORIAN HOME IN HISTORIC DISTRICT � CLOSE TO SLOPES & MAIN ST.
Amazing 10 Bedroom Privski in/out Access in Telluride! 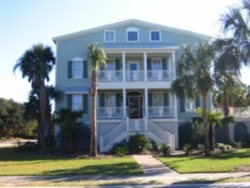 Isle of Palms 10-bedroom home steps away from the beach! 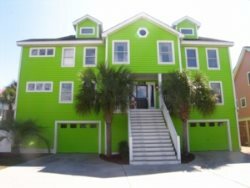 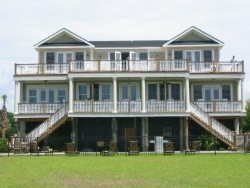 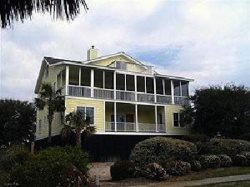 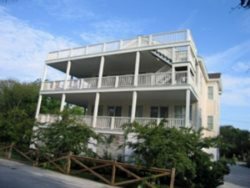 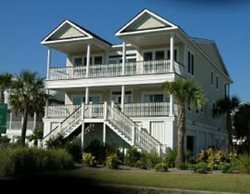 10 Bedroom Isle of Palms home- sleeps up to 22!